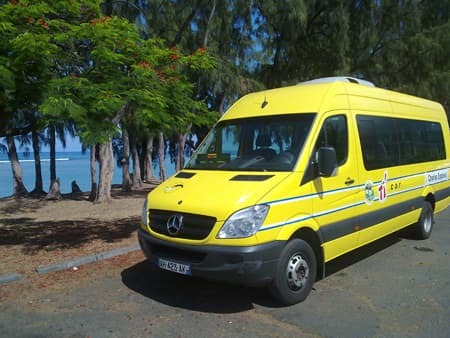 For all your trips and visits to Reunion Island, the group Charles Express gives itself the capacity to meet your expectations with the guarantee of a quality and safe service. 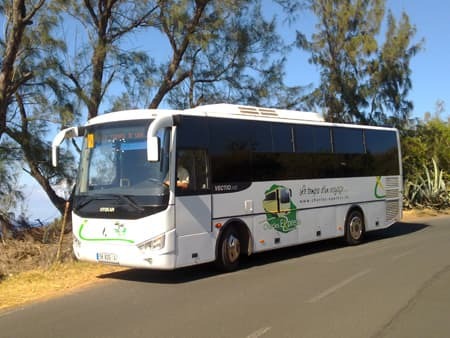 Specialist in the private and collective bus transport market on Reunion Island, the Charles Express group has been developing since its creation, its activity mainly around school transport but also offers fun, tourist and educational excursions, cultural, religious and sports outings. 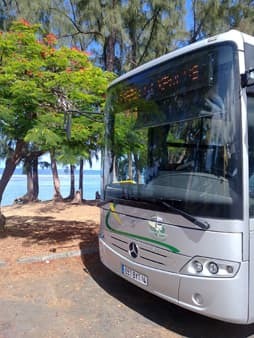 Focusing on safety, comfort and punctuality, the Charles Express group guarantees quality and tailor-made services for a trip with complete peace of mind. 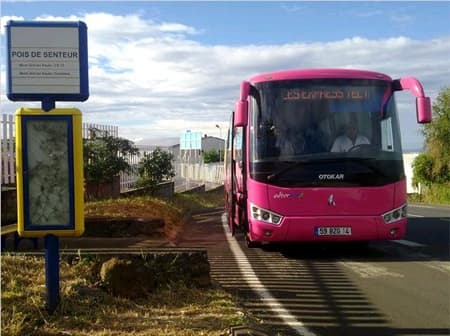 Since 1987, we have been handling the transport of the Reunionese people. 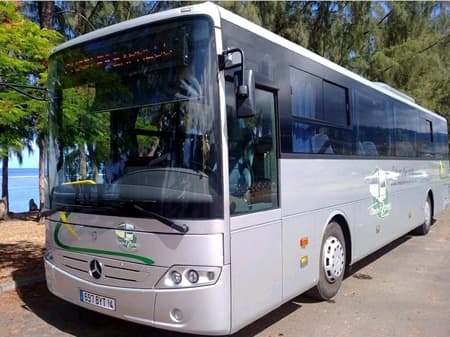 With more than 60 vehicles (from 21 to 55 seats) from recognized brands, we travel over 1,800,000 kilometers each year. 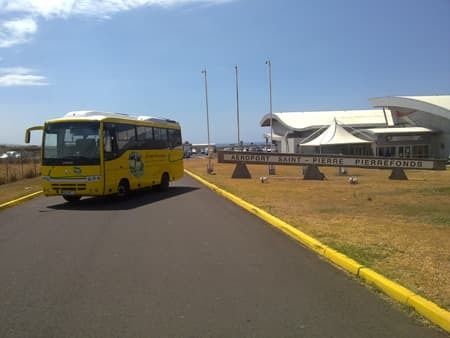 Thanks to our experience, our teams organize all types of bus trips on the island, from half-day to several days. 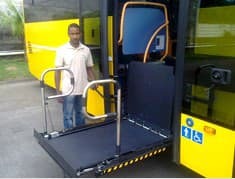 We are at your disposal to build and manage your projects according to your needs and desires. 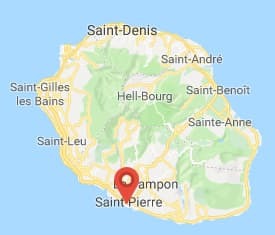 We work every day hand in hand with communities, businesses and associations in Reunion. 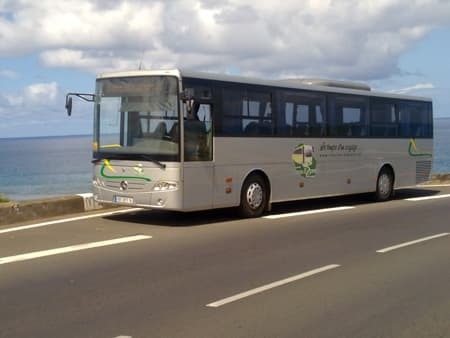 Our coaches with driver are at the service of your projects. - Your extracurricular outings: swimming pool, museums, cinema, etc ... (in school period or during holidays).